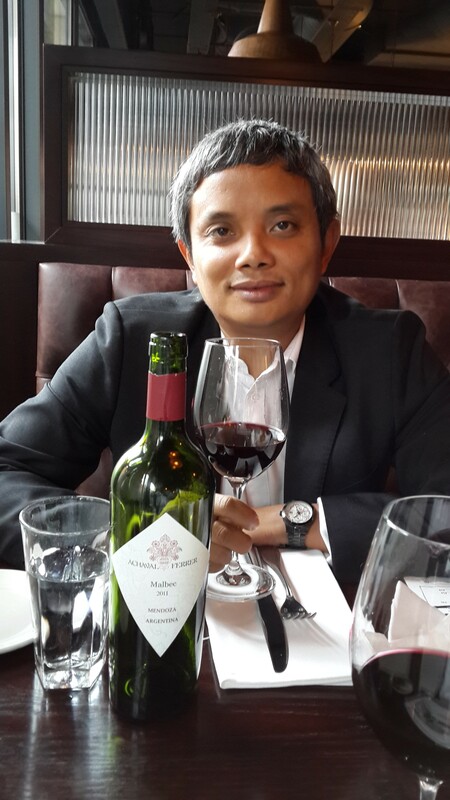 FOR JIRACHAI SETHISAKKO (better known as June) and Anantara’s Group Wine Guru, “life is too short to drink bad wine”. 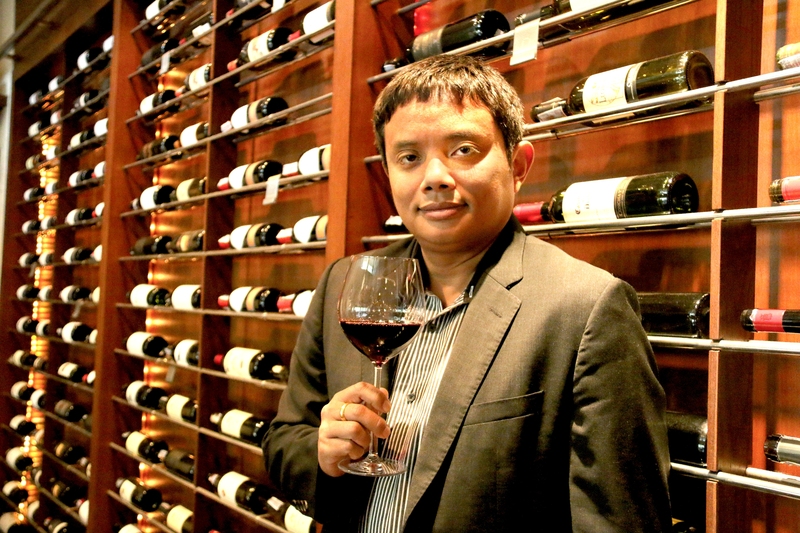 He started his career as a bartender in Bangkok 13 years ago, and became fascinated by the world of wines during his training to become a Wine Guru at Anantara Bophut Resort & Spa on Koh Samui in 2004. A year later he jumped at the chance to enter the Wine Professional of Thailand challenge and won runner up – “not bad for my first sommelier competition”. The prize was a two-week trip to an Italian vineyard, and from that point on he dedicated himself to becoming the best wine expert possible. Since then June has not only achieved this ambition, but also passes on his skills to others with the same dream. Most notably he created and now oversees Anantara’s Wine Guru Program – an initiative with benefits that stretch well beyond classroom training. The role is very interactive. Guests can call upon the resort’s Wine Guru to recommend the ideal wines and Champagnes for their chosen meal. Ensuring that each guest’s wine experience is guided by the best of the best, June is responsible for training Anantara’s elite team of Wine Gurus. “Anantara’s training courses are of the highest industry standards, and we do everything possible to encourage growth. The program includes opportunities to learn directly from wine suppliers and winemakers to keep up to date with the latest methods, developments and trends. Trainees travel to vineyards all around the world for authentic grass roots experiences. These combined educational elements provide a comprehensive approach to learning, have resulted in a number of awards won by Anantara Wine Gurus. In addition to training, June manages the wine lists and over-all wine experience set up at new resorts, so that guests can enjoy Anantara’s impeccable standards whichever destination they travel to. Wine facilities and activities are an integral part of the Anantara experience. Much more than just a storeroom, Anantara cellars often feature a dedicated tasting area and a dining table for exclusive private occasions. Attention to detail extends to the finest crystal glassware for both technical and hedonistic purposes, with Wine Gurus selecting the perfect size and shape of glass to suit the bouquet, taste, balance and finish of each wine. Well-stocked cellars house extensive collections of carefully selected New and Old World wines, rare and precious varieties, and also a private label – Anantara Art Wines from the Hua Hin Hills in Thailand, which is available in most locations worldwide.